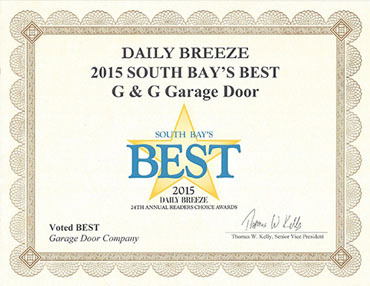 Garage doors are subject to needing repairs. It’s inevitable when you consider the amount of wear and tear that they experience on a day to day basis. 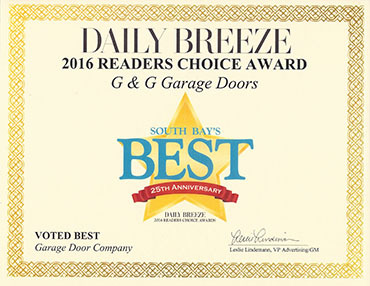 While overall garage door replacements don’t happen extremely frequently, there are a few common repairs that we see almost daily. If we had a nickle for every time we got a call on a broken spring, we’d be able to pay off the national debt. Okay, not really, but I’m sure we’d be close. Broken garage door springs are common because this damage is inevitable, truthfully. After your garage door has opened and closed so many times, the spring will wear down to the point of snapping. When you schedule your routine garage door maintenance with us, we will check your springs to make sure that your door is still balanced and the springs are in good condition. Another garage door repair that we see frequently are bent tracks. If you’ve accidentally knocked into your garage door track by backing into it on accident or some other incident left the track even a little bit uneven, then you’ll see that your garage door doesn’t move as smoothly as it should be. Too often we hear of people trying to fix the dent on their own, which can actually cause more damage. Your best bet for getting it fixed in one fell swoop is calling our team of experts to fix it because we are able to take the proper course of action without causing any more damage to the rest of your garage door. 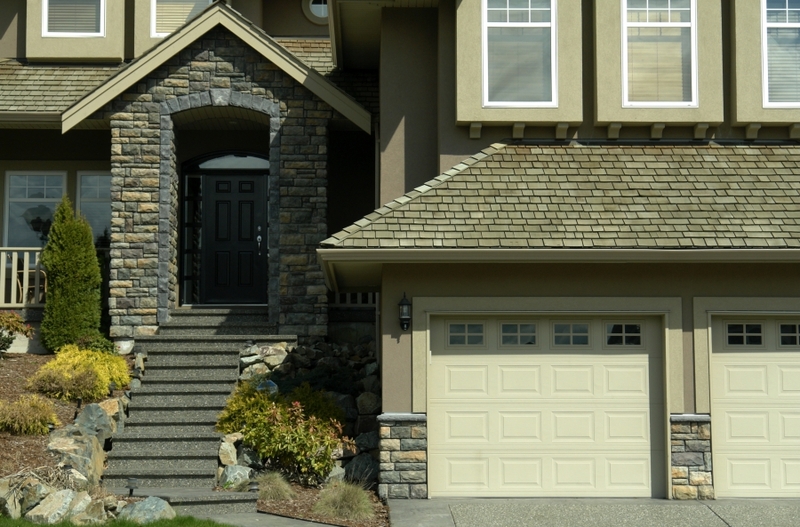 The best way to avoid any of the damages noted above is to schedule routine garage door maintenance. 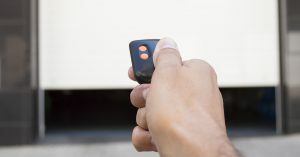 Doing so allows for an expert to go through and ensure that all parts are working as intended and that there are few chances of accidents or injury from your garage door. 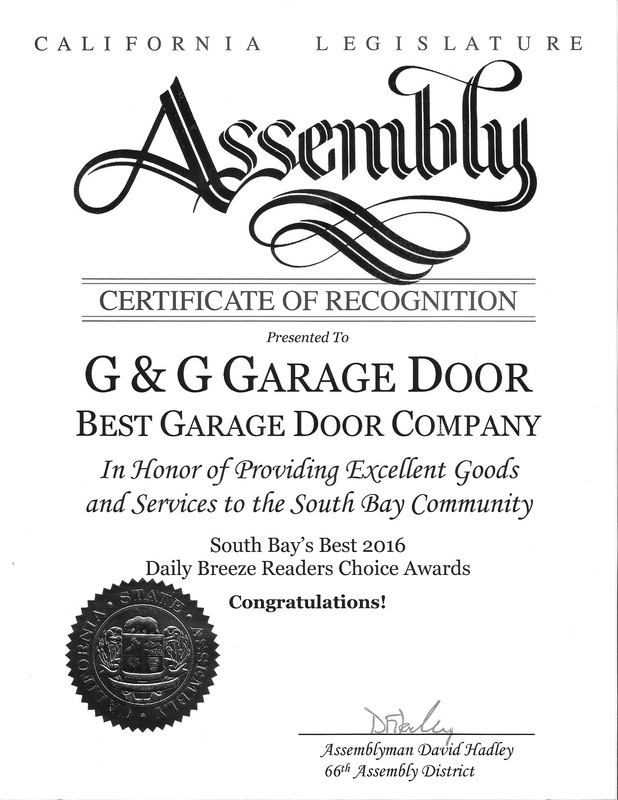 Call G&G Garage Door Co. to schedule your garage door maintenance and repairs today.